interested in a custom illustration or product? Your idea + my adorable style = an amazing custom product just for you! Email me at toysbyjeanelise(at)gmail.com or click "contact" in the menu to send me a request. 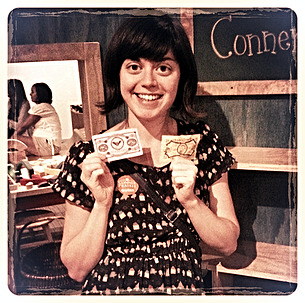 I designed the play money used in the children's gallery at the Conner Prairie history museum in Indiana!